Is geolocation your untapped source for increasing customer engagement? For Fetch Rewards, geolocation opened up a host of possibilities for enhancing the customer journey and driving customer retention rates. The company makes it easy for consumers to save money and get rewards from their grocery purchases. Users simply scan their grocery receipt in the Fetch Rewards app, earn points, and get rewards—such as gift cards—for their purchases. 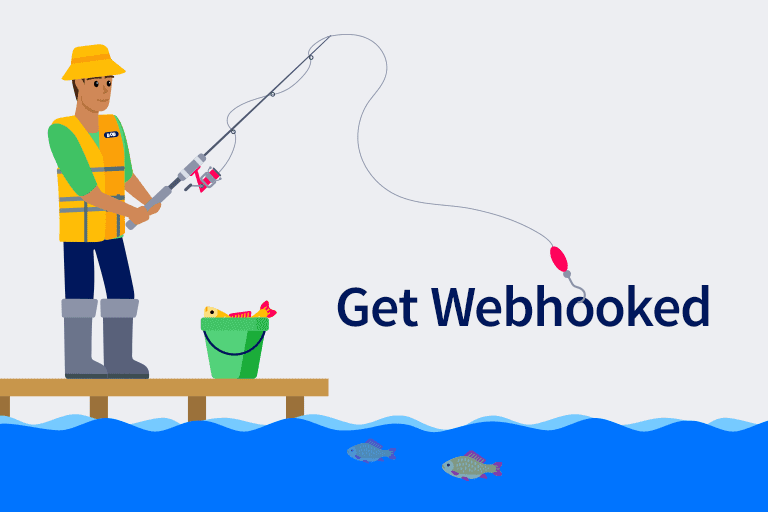 Fetch Rewards CMO Birk Cooper joined Iterable for a webinar to show how the company decided on geolocation as an effective marketing strategy and used it to drive growth. Here are just a few of the best takeaways from Birk’s insightful presentation. Is Geo-Targeting Right for You and Your Customers? It’s a simple question, but asking yourself how geolocation would benefit you and your customers sets you on the right path. Geolocation provides an immense amount of behavioral data that can be vital to personalization. For some businesses, the ability to know how often a consumer frequents one of their locations between purchases can initiate an entirely new campaign or workflow path. For others, this is less impactful. If your company’s success is not reliant on the consumer’s physical presence at a location, then perhaps geolocation isn’t needed. On the flip side, consider the customers’ experience with your brand. If you were to send out messaging that takes advantage of geolocation data, would the customer benefit? As Birk points out, customers in the CVS store and using the CVS app receive alerts to discounts they may have missed in a different aisle. If the customer doesn’t see value in sharing their information with you, they are less likely to opt-in to sharing their location with you. Fetch Rewards looked to geolocation as a more personalized way to prompt users to scan their grocery receipts. Within a few weeks of taking advantage of Iterable’s partnership with Foursquare, the company noticed several opportunities to optimize the usage of their geolocation data. Get Opt-Ins: For geolocation to be successful (and legal), the user has to opt-in to sharing their information with you. For Fetch Rewards,41% of users opt-in to share their information with the company. In order to get a high opt-in rate, you have to convey the value-add of opting in with clear and transparent messaging. Make sure the user is well-informed as to how sharing this information with you will benefit them. A/B test the messaging of your in-app or push notifications to see what works and what doesn’t. Hyper-Specific Value: Using geolocation data, Fetch Rewards set up reminders for users to scan their receipts and engage with the app. Thanks to Foursquare’s massive reach of businesses across the U.S., Fetch Rewards doesn’t have to worry about missing locations. The company is able to engage with users at most of the locations within their savings programs, ensuring users don’t miss opportunities to save. Data accuracy and reporting keeps the process organized and on track for conversion. 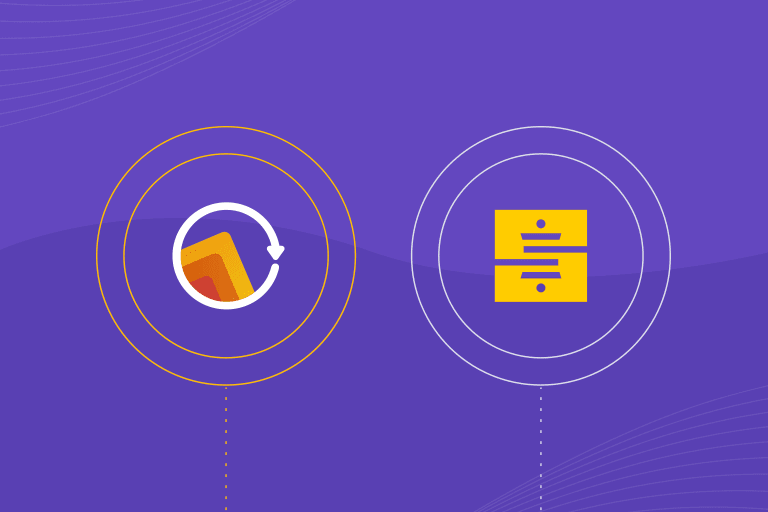 In their marketing campaigns using Iterable’s Workflow Studio, Fetch Rewards can use this data to verify that every touchpoint gives customers relevant, hyper-specific messaging and value. Convert the Users: If steps 1 and 2 are working well, conversion becomes that much easier. For Fetch Rewards that means a receipt is being scanned. The company used variant testing on messaging and timing to find the best system for converting users and getting them to scan. Fetch Rewards sent messages when users entered stores, left stores, or arrived home to test engagement. Once users are sharing their data and see your value, the process becomes common sense marketing in finding the best message at the right time. Trust the data to lead you in the right direction. When these pieces are a well-oiled machine, the results speak for themselves. Fetch Rewards saw users in the opt-in flow activating (going from sign up to scanning a receipt) 7% more often than those not in the geolocation flow. Further, the company saw a 6% increase in retention of customers scanning receipts into the second month. Fetch Rewards’ primary use case for geolocation is reminding users to scan their receipts. Every company will have a primary use case, as will your business, but this doesn’t have to be the end of geo-targeting in your marketing efforts. Look beyond the primary use case for new, exciting opportunities to utilize the influx of data coming from geolocation. Whether it’s highlighting special offers, promoting product enhancements, or sending geographic-specific discounts, the possibilities are expansive. Birk provided a word of caution, however. Do not let these secondary use cases occur at the detriment of your primary use case. If you notice engagement of your primary use case is dipping, cut back on the secondary uses to let your primary shine. Much like any other marketing channel, it is still possible to overdo it and drown out your own messaging. With so much potential today, the natural question is: what does the future of geolocation look like? Birk recommends we closely study the evolution of mobile technology and all that we are now capable of on our mobile devices. In particular, mobile digital payment is growing every year, along with digital retail experiences. For instance, this behavioral data is crucial to credit card companies in understanding spending behavior to improve fraud protection and transaction alerts. By matching the card’s location to that of the user’s mobile phone, it’s easier to accurately identify transactions as fraudulent. Geolocation could also begin piggybacking on another increasing trend: voice. As Amazon continues building its technology and partner ecosystem, it’s not outside the realm of possibilities, one day, to use Alexa in your car to find nearby retail locations, shop via your voice, and request items for delivery. 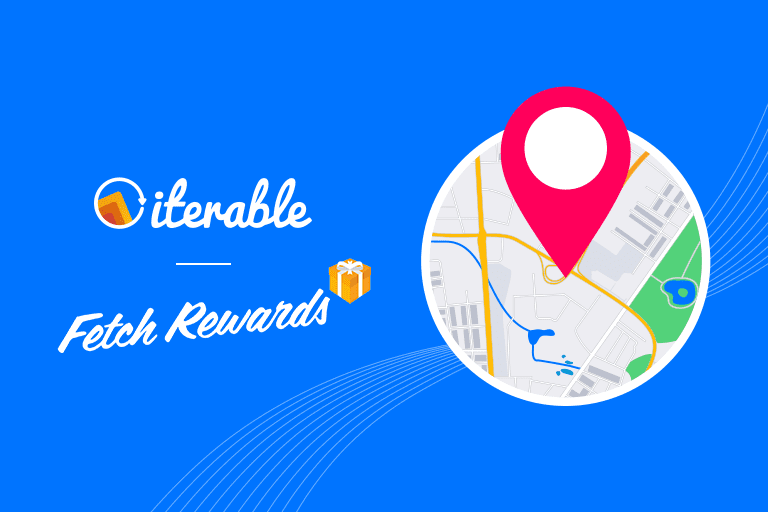 Fetch Rewards found a valuable fit for geolocation in their business model. By following Birk’s advice of asking the right questions of your company and focusing on key milestones and best practices, you too can reap the advantages of geolocation in your marketing campaigns. Sign up to get the video-on-demand of Birk’s presentation here and register for Activate 19 to learn more about how Iterable and Foursquare can help you use geolocation for better personalization of your marketing campaigns.